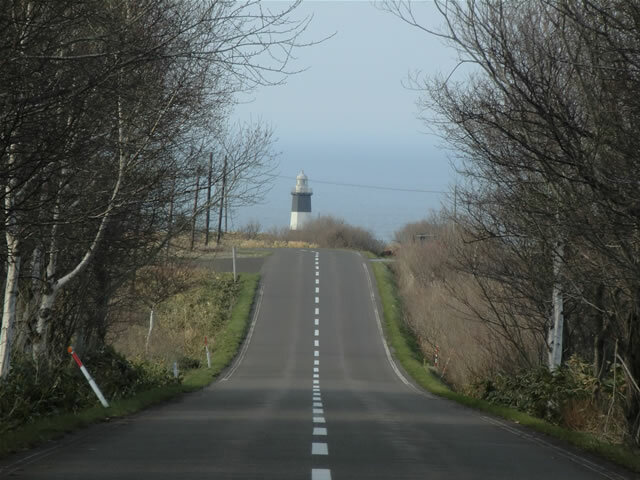 Abashiri in Hokkaido is the entrance to the Shiretoko World Natural Heritage site. 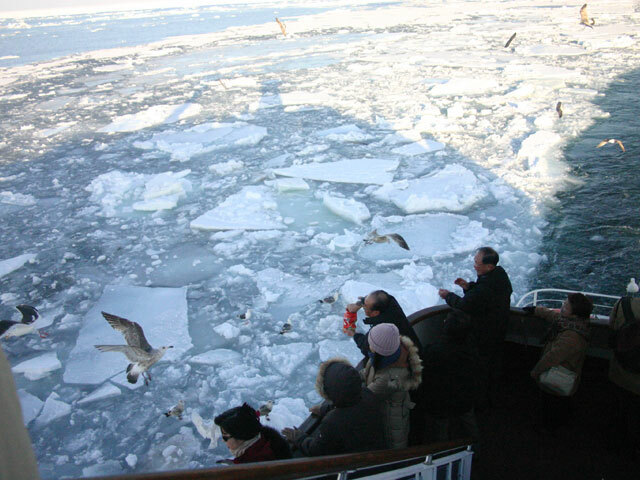 It's a popular town for the drift ice sightseeing icebreaker ship in the winter Okhotsk Sea. This area holds the beauty of the four seasons, the delectable food as well as plentiful hot springs and more activities. Enlarge the photos by clicking them. The drift ice experiences will be reborn with these new facilities that include projection mapping, touching real drift ice, a drift ice experience terrace replicating day break and low latitude region aurora, a drift ice fantasy theatre that utilizes 5 large screens giving a full panoramic view and a variety of other techniques for experiencing drift ice that can only be found here! Adults: 750 yen, children and groups discounted. This open air museum is the reassembled building actually used in the Meiji era preserved and opened for the public. 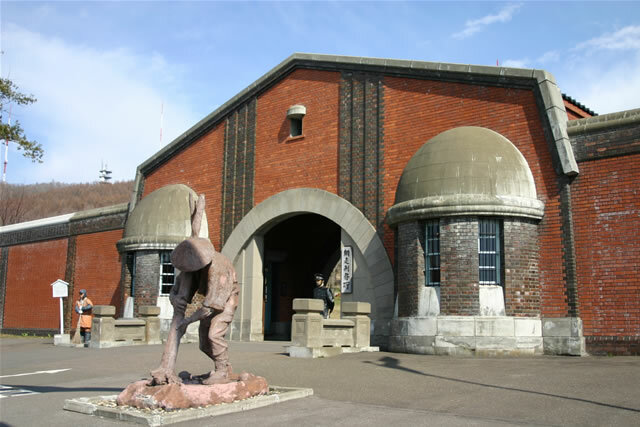 In addition the lives of the prisoners are replicated for the important role they played in the opening up of Hokkaido to Japan. Open throughout the year, adults: 1,080yen, children and groups discounted. Chinese signs and pamphlets are also available. The museum introduces you to the culture and way of life of the northern minor tribes. 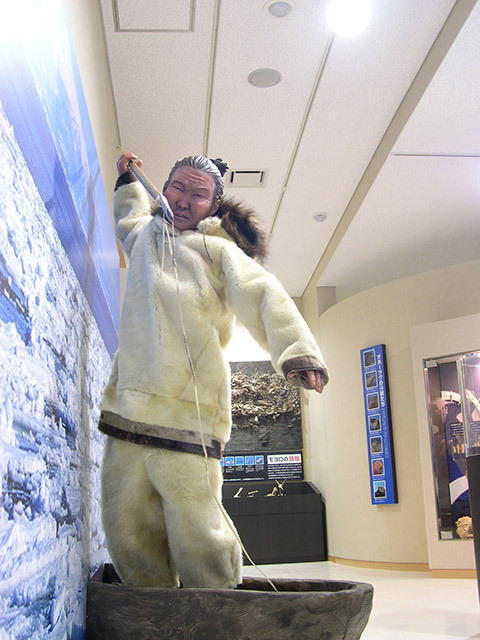 We have a complete corner for the Okhotsk culture that can only be found here in this region of Japan, You can gain knowledge about the wisdom of the peoples that live in the severely cold lands. Closed Mondays, adults 550 yen, children discounted. 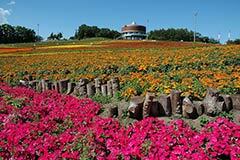 Hana Tento is a flower garden with an area of 3.5 ha sloped filled with roughly 80,000 blooming flowers. 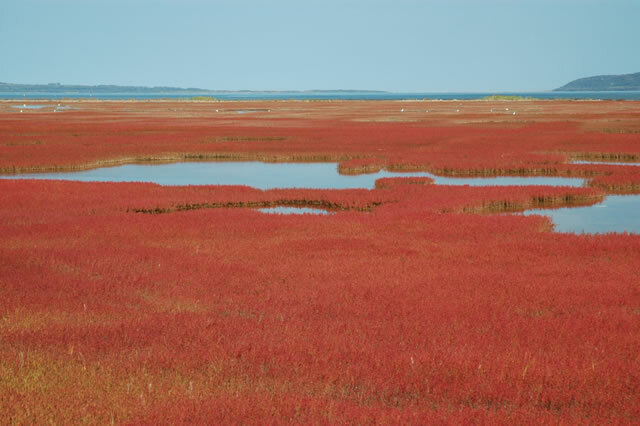 The best time to see it is between early July and mid October where a variety of colors can be enjoyed, In a flower garden made beautiful by flowers such as the scarlet sage etc. The 400 passenger capacity ship sails for approximately 1 hour through the drift ice sea. 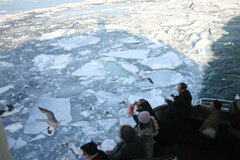 Drift ice can be seen up close, and the experience of breaking through the ice can only be felt here! Adults: 3,300yen, children and groups discounted. 5 Ships in service per day. 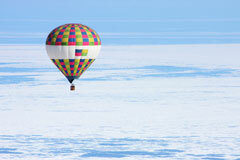 Take a great flight over the drift ice and the World Natural Heritage Site! This is a great photo opportunity as it gives you a 360 degree view from between 500 and 1000 meters up in the air. Allow yourself to be taken where the wind takes you. Well, you can relax and enjoy as the skilled pilot takes you on a safe flight. 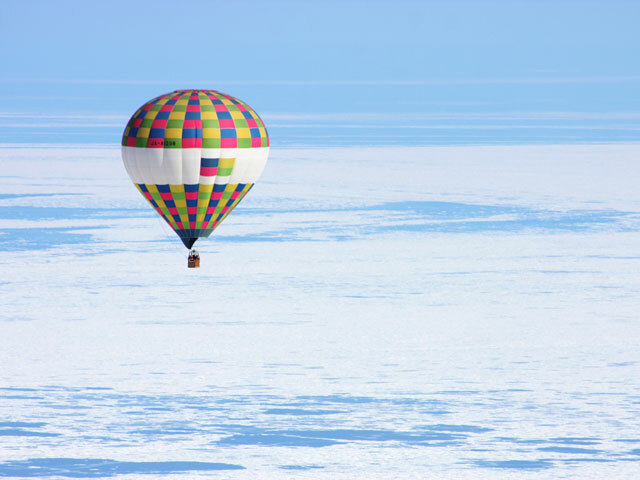 It's an incredible free flight overlooking drift ice that in all the world can only be seen here! 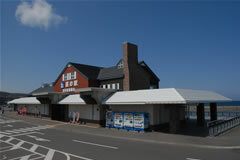 The filming location in Hokkaido of the film 'If you are the one' (FEI CHENG WU RAO), Kitahama station was used as the first Hokkaido set piece. It starts with the two main characters disembarking the diesel train. Many messages and cards can be seen on the walls inside the station. Introducing the Moyoro people who lived at the northern seas through an exhibition including themes such as housing, graves and shell mounds. At this joint establishment grave exhibition you will be able to examine excavated gravesites up close. 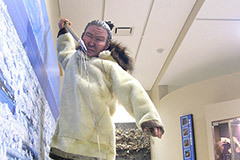 At this historic site you can view restored Okhotsk culture housing, graves, and post-Jomon period housing. Adults: 300yen, children and groups discounted. 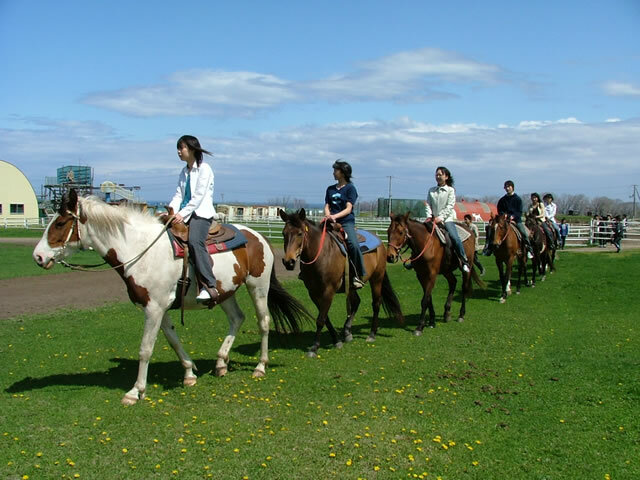 Association of Abashiri-shi Sightseeing gives sightseeing information for Abashiri and its surrounding areas. 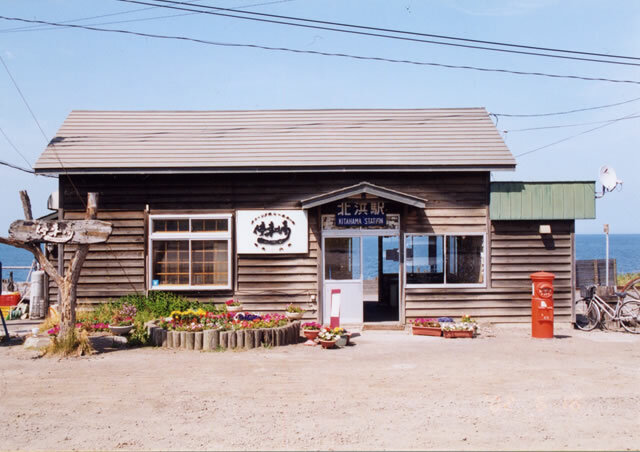 The information office is at the Abashiri River river mouth road side station "Ryuhyoukaido Abashiri" (Drift ice highway Abashiri), with seagulls fluttering and, fishing boats sailing around in full view of the Okhotsk Sea and Shiretoko Peninsula. In winter this is the departure point for the Drift Ice Sightseeing Icebreaker Ship "Aurora", and in summer it becomes the departure point of the Whale Watching Cruise Ship. Local Special Products Sales Corner and Take Away Corner You can relax and gaze out to sea while enjoying a meal at the 'Kinemakan' (Cinema) food court. 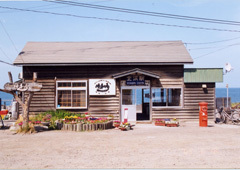 At this Information Station you can get all the info you need about Abashiri the town of sightseeing. Fully equipped with clean warm water 24 hour toilets. There are also Chinese speaking staff at the tourist information center. You are also able to make contact us in Chinese via E-mail for inquiries. From spring till autumn flowers bloom in a variety of colors. 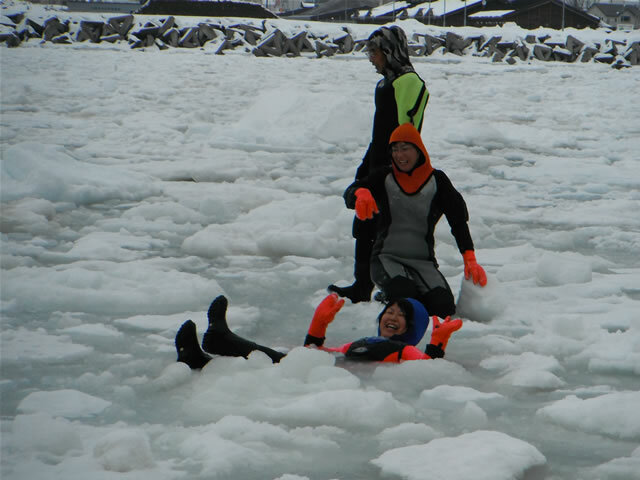 Seeing drift ice in Asia can only be done here in the Okhotsk Abashiri! 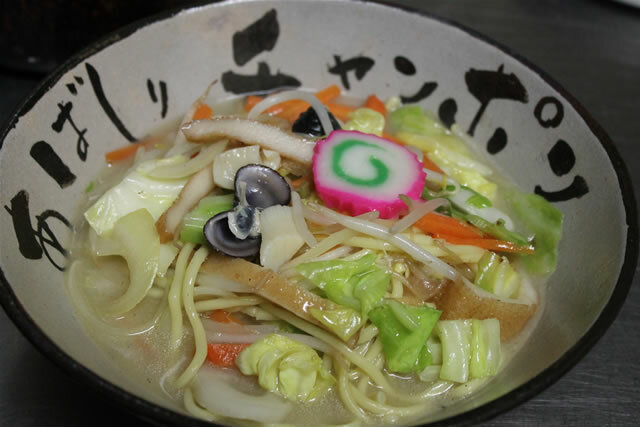 Abashiri may be strongly associated with the cold, however from spring to autumn many colorful flowers bloom, a lot of seafood is harvested from the Okhotsk and 5 lakes, as well as great amounts of produce from the mountains. 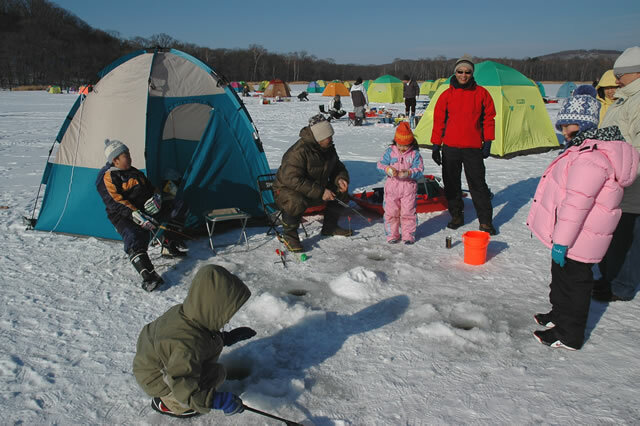 You can enjoy seasonal activities like cycling, fishing, horse riding, canoeing, skiing and so on. 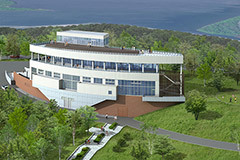 Play hard, and then physically recover at a hot spring resort hotel around Lake Abashiri. 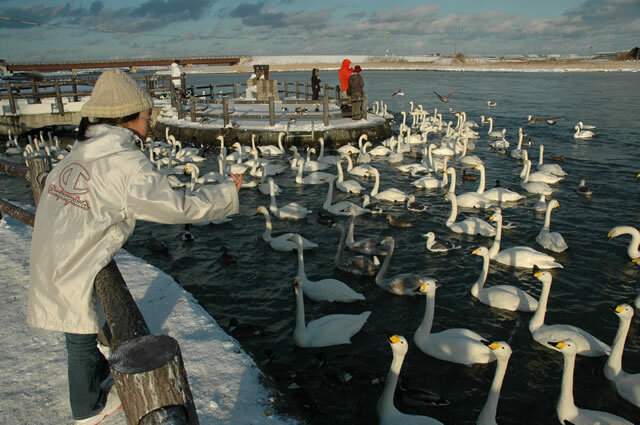 One more thing, Abashiri tap water is famous for being beautifully tasting even by Hokkaido's high standards! Regardless of the facility, you can be sure that the tap water provided is great tasting, safe and free. 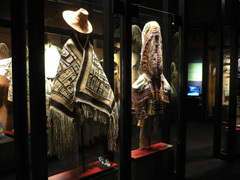 There are 3 museums that are unique to this area. 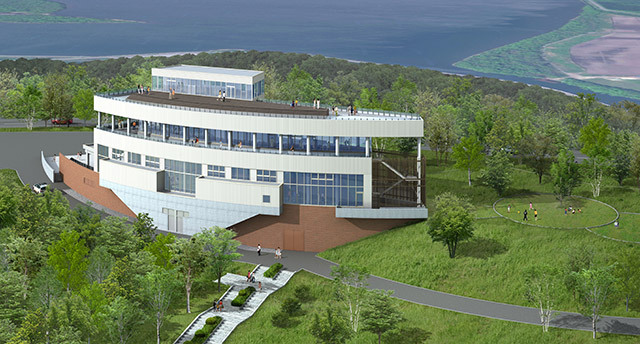 These are the Okhotsk Drift Ice Museum, the Abashiri Prison Museum and the Hokkaido Northern Tribal Museum.In addition there is also the Abashiri-shi folk museum, the Moyoro Shell Mound Museum, the Tofutsu Lake Waterfowl - Swampland Center and more that you can visit. Take a cruiser and see real whales and dolphins, or you can go horse trekking (outdoor horseback riding). 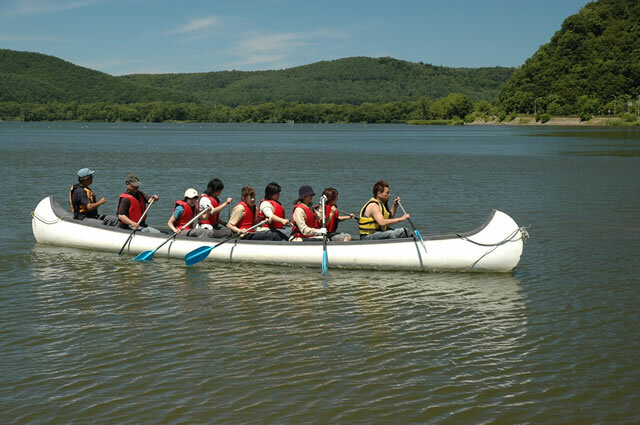 Also canoeing in Lake Abashiri, cycling and running courses are also avilable. Abashiri is a treasure house of food with top brand Tsuri Kinki, and more as well as seafood caught in Lake Abashiri such as Yamato corbicula, whitebait, and Japanese pond smelt, also blue king crab which in Japan can only be caught in Abashiri, our greatest asset the Oysters of the Lake Mokoto, and also the brand name beef 'Okhotsk Abashiri Wagyu'! It's worth to visit all the way over to try our produce aiming for the best seasonal periods! 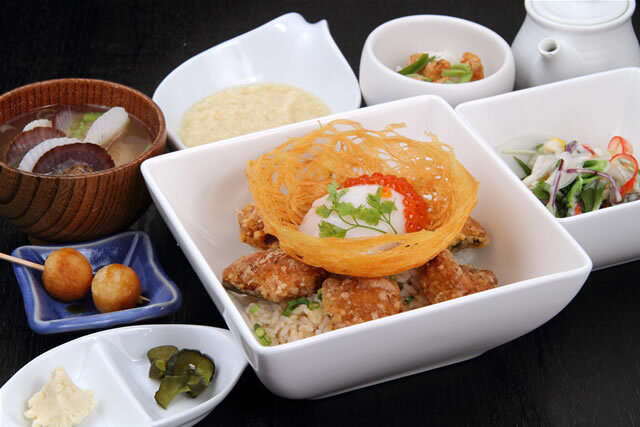 Also we would love you to try the local gourmet such as 'Abashiri Zangi Don' (deep-fried salmon on a bowl of rice) and 'Abashiri Chanpon' (noodle dish)! 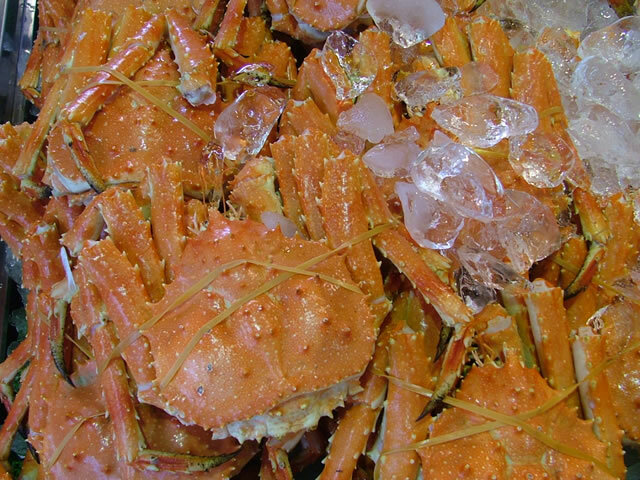 This is a very popular event where you can taste the amazing flavor of crabs caught after the drift ice is gone. 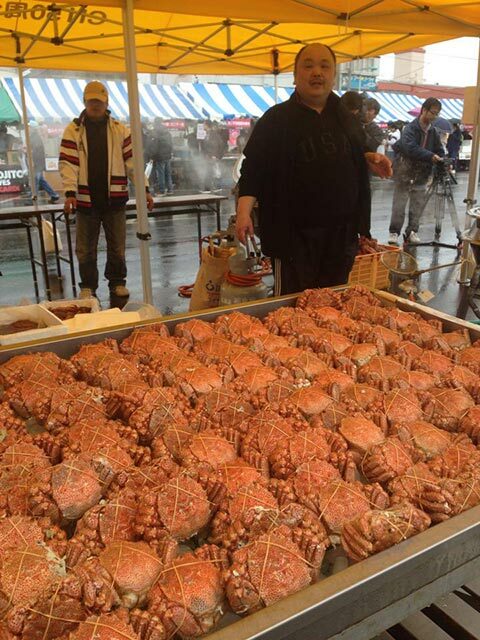 The main event of the day is the crab dish competition by restaurants in the city. The restaurants compete against each other with their original crab dishes. There are many other fun events such as a spot sales of crabs, gourmet stalls and more. 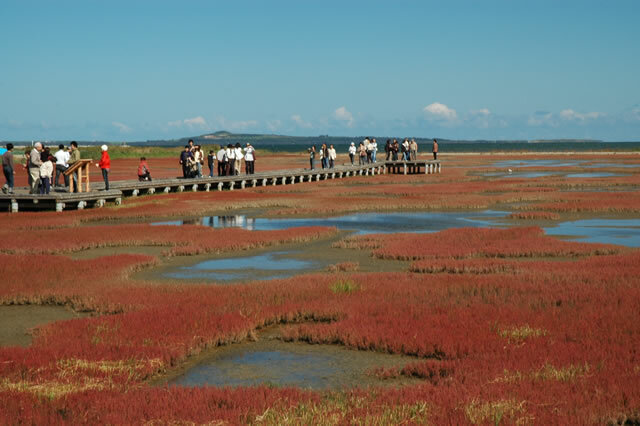 Festival where the local people gather and enjoy Abashiri's summer together. Shopping street becomes pedestrian’s paradise during the festival. Ryuhyo (iceberg) dancing in which 1,000 people dance together and the fireworks are beyond a doubt the best part. 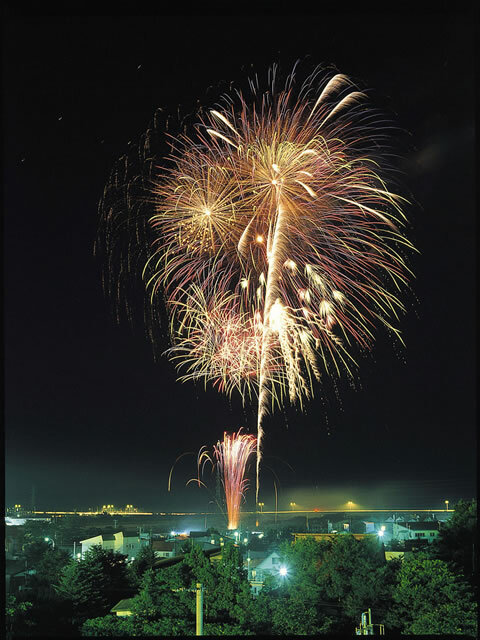 The Okhotsk sea is covered by fireworks. You can enjoy delicious food and atmosphere at the beginning of autumn under the blue sky. 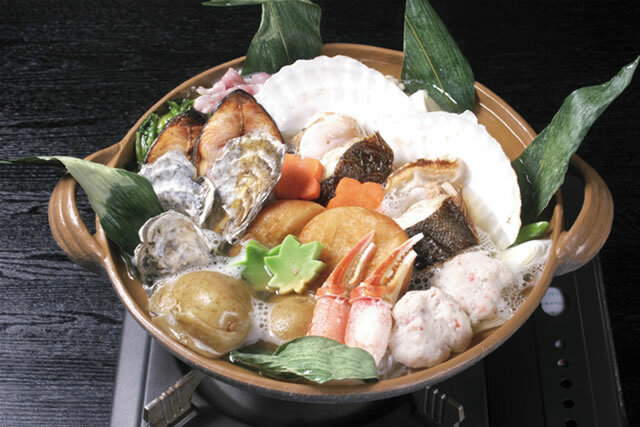 The aroma of seafood caught in Okhotsk like scallops will spread over the festival venue. 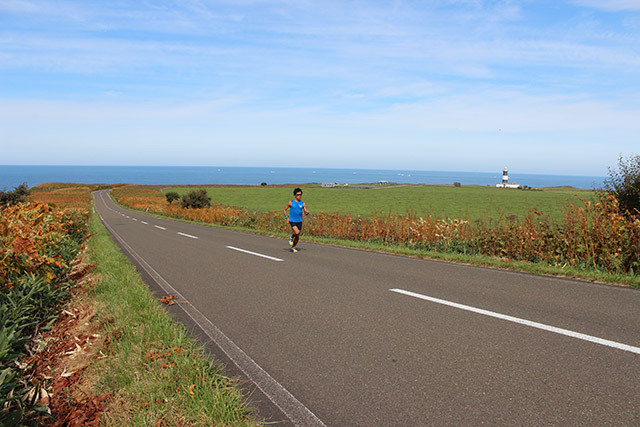 From the starting line at Abashiri Prison museum, there's a variety of courses including a full marathon, 5km, 3km all with the finish line at Omagari Shoreline Garden. 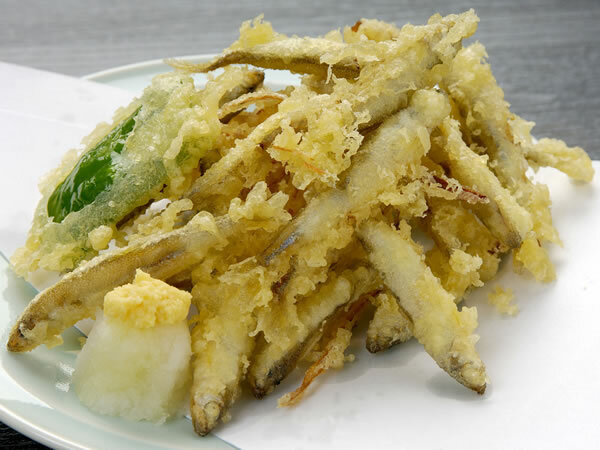 At the finish meeting place the Abashiri Land and Sea Harvest Festival is held where great local cuisine made from the fruits of the Abashiri sea and mountains are brought together! 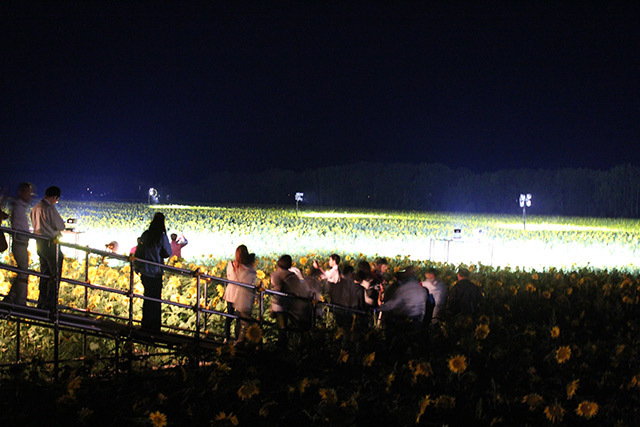 you can enjoy the real Abashiri flavor while gazing at the sunflower field! 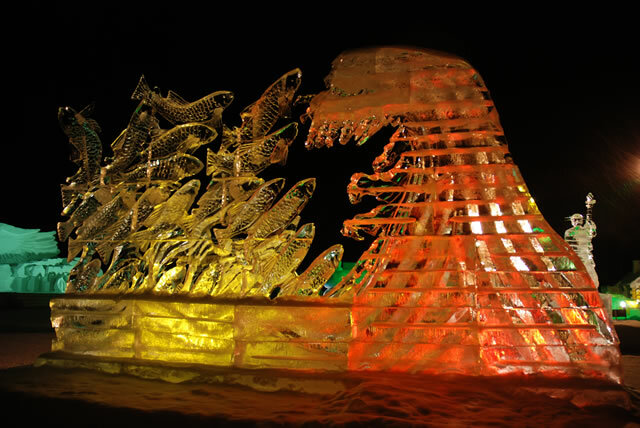 You can see impressive large snow sculptures and delicately sculpted ice statues. In the evening the surroundings become even more fantastic when the ice sculptures are illuminated with 7 colors, thus taking on a different look compared to during the day. 5 round trip flights a day from Tokyo Haneda Airport to Memanbetsu Airport approximately 1 hour 45 minutes, then regular bus approximately 30 minutes. 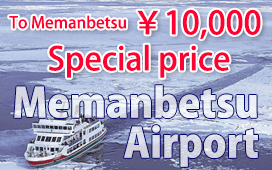 6 round trip flights a day from Hokkaido New Chitose Airport to Memanbetsu Airport approximately 45 minutes. From Sapporo Station by JR Limited Express 'Okhotsk' to Abashiri Station (last stop), approximately 5 hours 30 minutes. First departure from Sapporo Station at 6:56, last departure at 17:30, 2 round trips a day. From Sapporo Bus Terminal by Intercity Highway Bus 'Dolly mint Okhotsk-Gou' to Abashiri Bus Terminal (last stop) approximately 6 hours. First departure from Sapporo at 7:50, last departure at 23:40 (overnight bus), 9 round trips a day. From Abashiri Bus Terminal take the 'Omagari　・　Kouyou Iki (to Omagari and Kouyou direction)' bus at the no. 2 bus stop or take the 'Abashiri Eki・ Kouyou Iki (to Abashiri station and Kouyou direction)' bus at the no. 1 bus stop, then get off at Moyoro Iriguchi (entrance). From Abashiri Bus Terminal no. 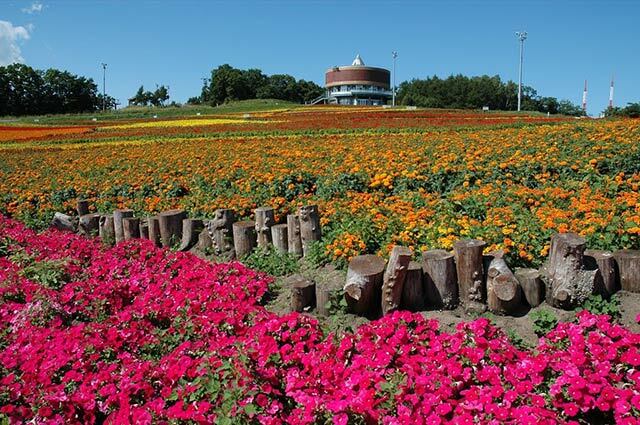 3 stop, then ride the 'Tourist Facilities Meguri' at the Abashiri Station no. 2 bus stop and get off at Abashiri Prison Museum. From Abashiri bus terminal no. 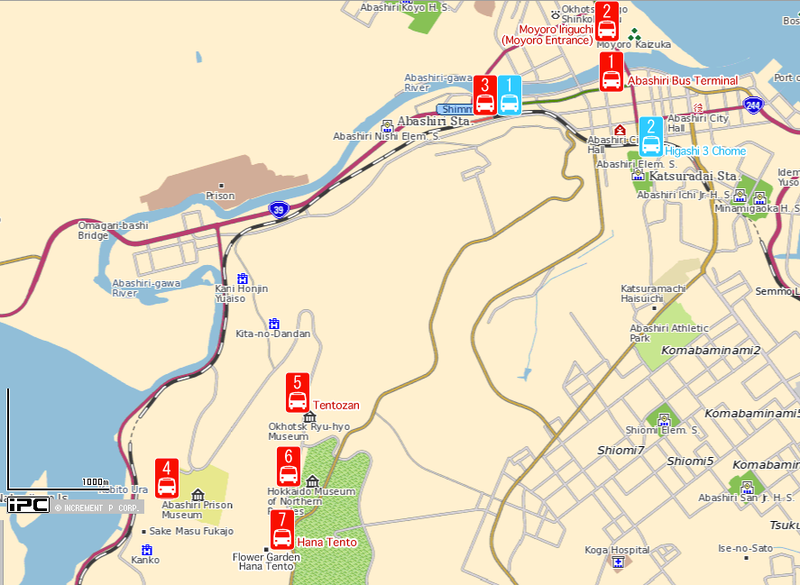 3 bus stop, then ride 'Tourist Facilities Meguri' at the Abashiri Station no. 2 bus stop and get off at  Tento-zan. From Abashiri bus terminal no. 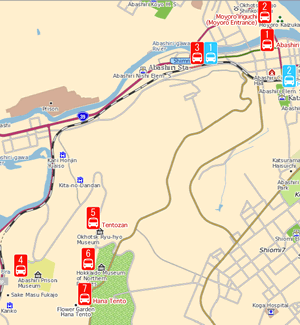 3 bus stop, then ride 'Tourist Facilities Meguri' at the Abashiri Station no. 2 bus stop and get off at  Museum of Northern Peoples. From Abashiri bus terminal no. 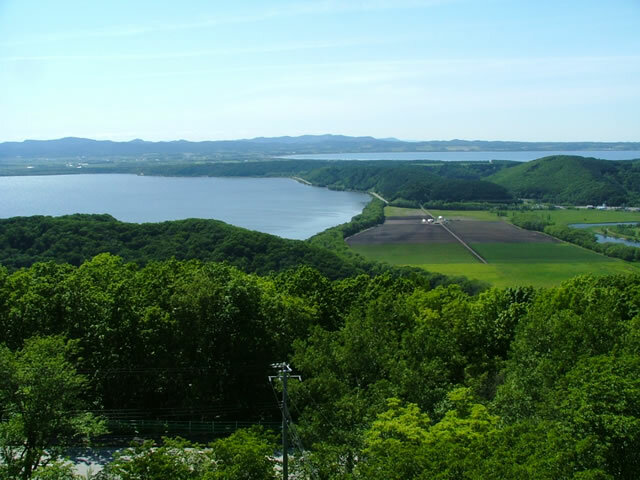 3 bus stop, then ride 'Tourist Facilities Meguri' at the Abashiri Station no. 2 bus stop and get off at  Hana・Tento. 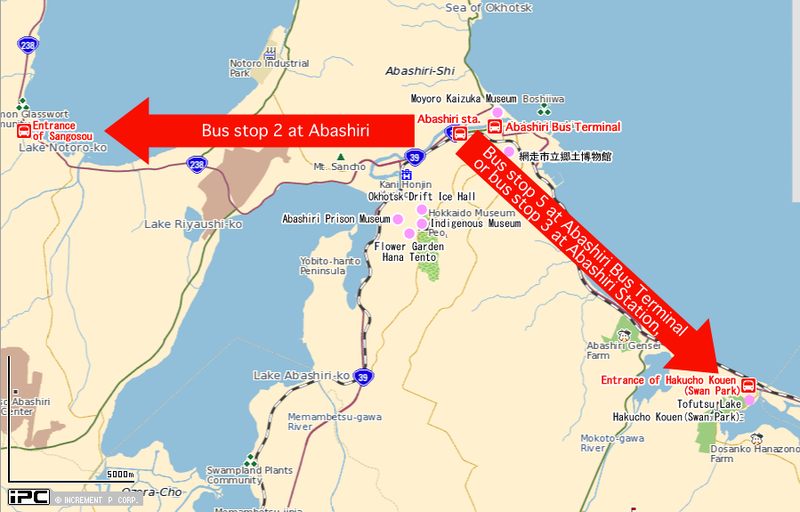 Ride the bus at the Abashiri Station no. 2 bus stop which is not end to Abashiri Bus Terminal, and get off at  Higashi 3 cho-me, then approximately 5 minutes from there on foot. Ride the 'Saromako Sakaeura Line'Abashiri Station no. 2 bus stop, and get off at Sango-sou (entrance). From Abashiri Station no. 2, ride the 'Koshimizu Line '' Shari Line' at Abashiri Bus Terminal no. 5 bus stop, and get off at Shiratori Park (entrance), then 5 minutes from there on foot.